There have been miracle solutions for human health ever since the advent of self-care. Marijuana leaves have been used in native cultures since 2,900 B.C., reports Healthline. You may be familiar with the recreational aspect of marijuana, but there are medicinal benefits as well. Learn how you can use CBD or cannabidiol for productivity and self-improvement. There’s a world of benefits found in this distinct substance. CBD comes from the same plant that’s well known for its psychoactive substances: the marijuana plant. The difference is, CBD doesn’t give you a “high” as an illicit drug. CBD comes from the cannabis buds in the form of resin. After extraction, producers add other oils, such as coconut, to make the product easy to administer. Be aware that every CBD product has its extraction process. The effects should be the same for your productivity levels, however. CBD interacts with most of the body’s organs, which impacts your entire demeanor. It’s important to note that the effects are often calming types. You have more focus. CBD health benefits don’t include any sensation of feeling “high” because it’s virtually void of THC, which is the substance known for its psychoactive activity. The U.S. News & World Report states that many people are opting for the health benefits of hemp oil because of pain relief. Pain in its chronic form is hugely debilitating. Pharmaceutical alternatives are often addictive. Removing pain from your day with CBD benefits increases your productivity. You aren’t focused on your pain levels. The concentration can be external to your activities. This reason alone is enough to encourage more people to try CBD. The human body uses inflammation to bring extra blood to damaged tissue. However, inflammation is also wearing on the body. A person with acne issues, for example, will have chronic inflammation. The productivity that you crave is redirected to self-confidence worries and a mild level of pain. Using CBD reduces inflammation across the body, reports Healthline. With less inflammation, you can focus on work and school. In the case of acne breakouts, CBD might contribute to less sebum or sweat being produced regularly. CBD binds with neural receptors in the brain so that you feel the excellent hormones or serotonin in mind. A better mood motivates you to work hard and strive for those goals in life. Without CBD, you may not feel confident enough to perform at the same level. You can also consume CBD in the form of a tincture. 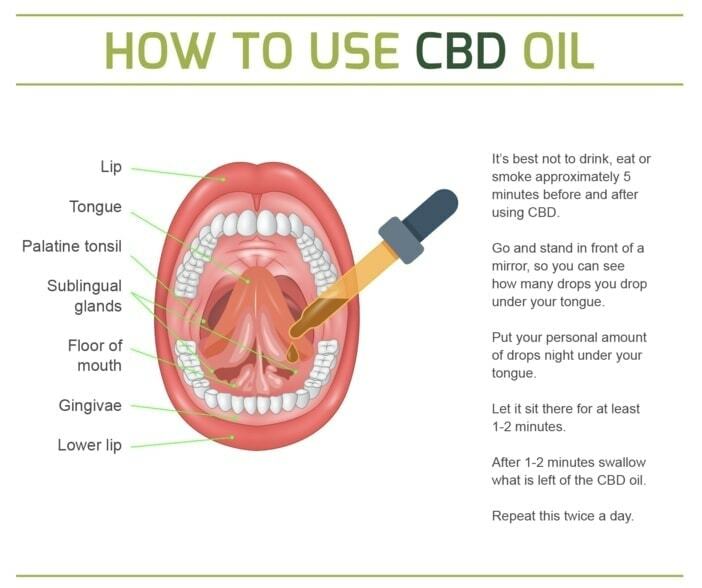 Place several drops of CBD under your tongue so that it can almost immediately enter the bloodstream. Consider lotions infused with CBD also. The chosen product depends on your intended purpose. A person with inflamed skin would want a CBD lotion for the best results, for instance. 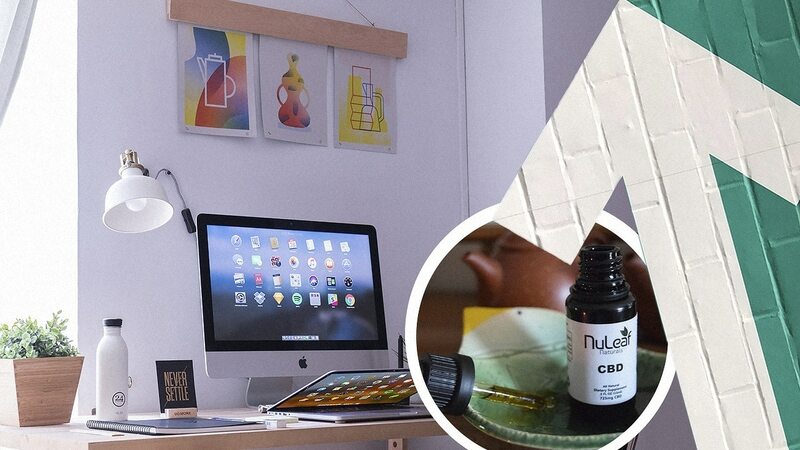 You want to improve your productivity, and CBD is your go-to product. Although rare, side effects can be part of your experience. Be aware of these effects as you take the product. Altering the CBD’s concentration may alleviate many of these reactions. Try a small dose of CBD first. Pay attention to your reactions. Every person will have a different experience. Most users will appreciate the beneficial effects on their productivity levels. You can buy practically anything online. 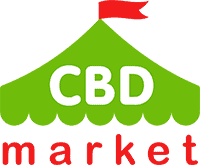 Be aware that CBD is categorized as a marijuana product in many regions. If your state has legalized marijuana for medicinal use, CBD is typically legal. Research your state’s laws before ordering the product. It cannot be shipped to states without a legalization law in place. Read over the product’s ingredients too. Because the FDA doesn’t strictly regulate CBD, the manufacturers can produce the substance in many different ways. You want the purest product for the money. Shop around for CBD oil as part of a healthy lifestyle. There are many suppliers, so research each one to find the best quality product. You can benefit from its molecular structure, which leads to enhanced productivity and well-being.